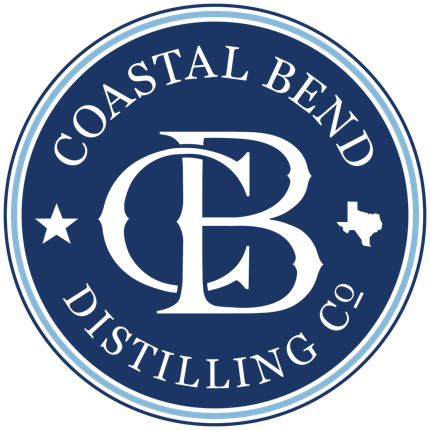 Contact - Coastal Bend Distilling, Co. If you have any questions, thoughts, or want to learn more about us - we're thrilled to make your acquaintance! Our goal is to create a brand and product that is South Texas through and through. You know as well as we do that South Texas is a wonderful mix of all types of people. Help us get an accurate heartbeat on what South Texas means to South Texans and join our community feedback team. Participants may be invited to join focus groups, taste testings, and take surveys. Best part? We'll thank you with a special invite to our VIP "Thank you" party before we open to the public. ​*You must show ID proof of legal alcohol consumption age to be added to our final list of participants.